The RNC's Embarrassing Issue with "Low T"
I knew we were in trouble the 2nd time I saw our House Majority Leader do the “JB” break-down. 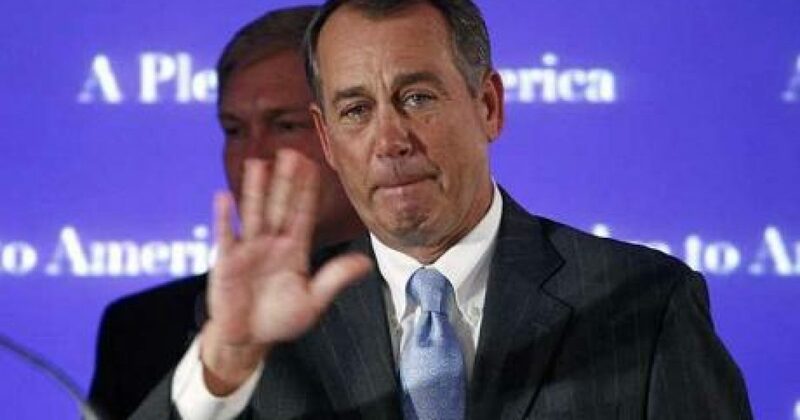 According to one reliable source John Boehner has publicly burst into tears 13 times. Now, I’m not being judgmental or anything, but some folks just don’t need to cry where people can see. 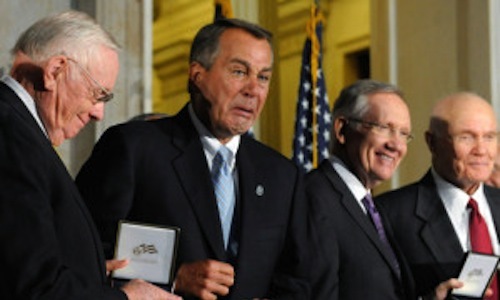 Boehner is one of those people… it just ain’t pretty. Even though over time he’s learned to stem the flow (at least in public), we’ve seen nothing to prove he’s anything other than a testosterone-challenged whipping boy for the DNC. 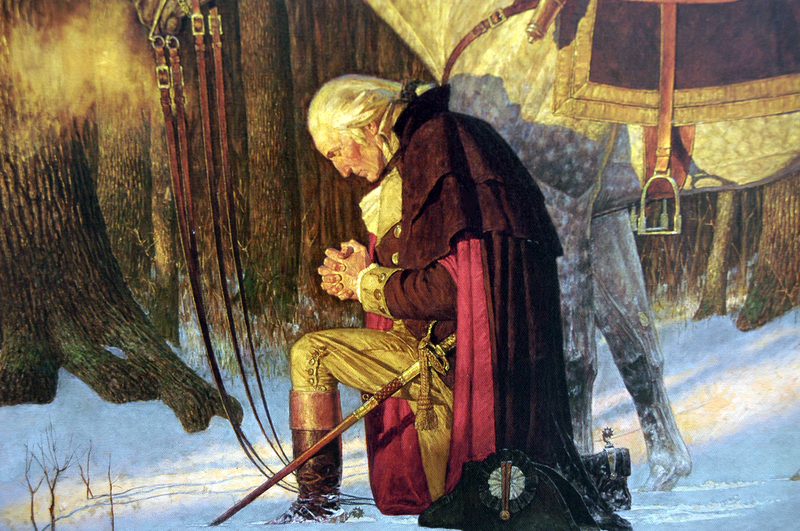 Now, I’m not trying to get a hostile crowd up to oust the current House Leader, (although I’d personally pack my favorite pitchfork for such an occasion), I’m just not sure there are many other (c)onservatives willing to do anything other than bow at the porcelain throne of political correctness either. Since the days of Ronald Reagan, Republicans have gone from being the Party of bold colors to waving a pastel-colored rainbow flag. I spent the early part of this decade debating with folks that there is, in fact a lot of difference between Republicans and Democrats… that there was still a measurable distinction between Liberal and Conservative philosophy. While that may be true in the absolute, the reality on the ground is no longer quite as apparent. In too many cases, especially when comparing the Establishment Republicans with Democrats, you wouldn’t notice a hairs-width variation in their policies. The Conservative Party leaders have spent the last 10 years trying to make sure everyone understands they are “good” people. “Good” being defined as non-judgmental, peace-loving, not racist (slanderous when examining the past policies of the Democrat party). Just harmless, lovable little fur-balls. Thanks to the RNC, or as I like to call them the “POC” (Party of Capitulation) and their unwillingness to substantially confront the enemies of the Constitution, we have an NSA, DHS and an IRS that are reaching further into our pocketbooks, our privacy and our pants than we could have imagined when this all began in 2008. The Democrats have attacked the institution of marriage with nary a peep out of RNC leaders. Banks have been all but Federalized along with the auto industry. Our local Schools and higher education are being overrun by Liberal propaganda and our religious freedoms are being destroyed. The Abominable Health-Care Act threatens to destroy the economy and our National Debt has increased from 10 trillion dollars to more than 16 trillion dollars in just 5 years! And where are the Republican Elite? Trying to ensure they do nothing to defy the King. It’s easy to understand, really. After all… they may be called an ugly name. When Sarah Palin ran with McCain in 2008 the McCain campaign muzzled the self-proclaimed Pit Bull and would not allow her to point out the glaring problems with an Obama Presidency. Was Palin a different person then? Nope. She was the same courageous and patriotic American she is today. But the McCain camp saw her honesty as a liability. They went so far as to tell her she could not discuss the radical teachings of the Obama’s pastor, Reverend Wright, or Baracks’ close association with terrorist Bill Ayers. Palin couldn’t talk about Obamas’ questionable birth certificate or the family’s out of control spending. And no one (I mean NO ONE) was allowed to bring up the young Senator’s sizable aural processing center (ears, folks). In short, anything that would make Obama appear to be less than Presidential was off-limits in his campaign for President! So, thanks to the Republican Establishment’s timidity (a condition known as “Low T”), we now have in White House the single biggest threat to America’s Democracy our Nation has ever known. Thanks, RNC! You must be very proud.